After interest with website, through one subject in advance diploma I have fall interest in motion video ( infographic type) too. I quite like the way they use graphic to explain about objective and aim. This is the first motion video I get inspirit from, which share by my entrepreneurship tutor Mr.Stephen Ong. He have explain about what was we should do in promote a purpose. Of cause, this video have a very clean graphic , match color, suitable sound, and clear information to present their purpose and I quite like this kind of motion video because I feel that similar with minimalist style. Inside this video, it contain 3 part of content which is first part are explaining the problem for their project, second part is how they solves the problem, and third part is how their idea work. This have guide me to create motion video every time. Besides that, another reason I interest with this kind of promotion video is because it contain a lot of tiny motion, short duration, and easy to bring out the message I want to delivery. I have use Adobe After Effect to editing those motion graphic, adobe Photoshop and illustrator to create the graphic. In the future, I hope I can learn more about new software to create motion graphic. In additional, I also hope that I can understand and experience more about info graphic which I can create it and deliver the clean and correct massage for my website objective and aim. 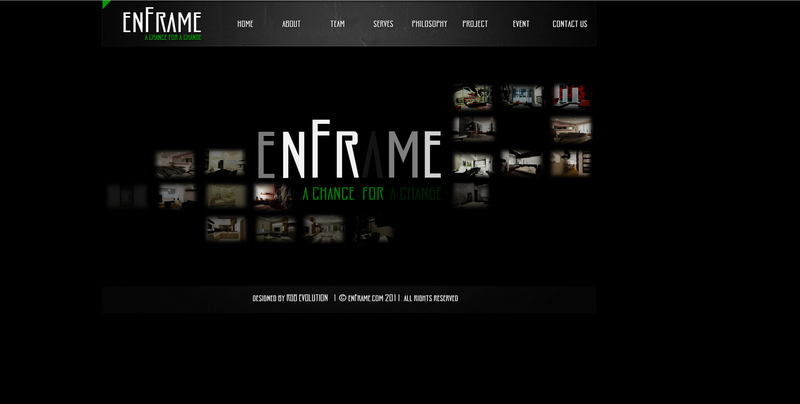 I would like to get a chance to create more info motion graphic for my future website. Recently we just finished our final year project for advance diploma study.Final year project is one of my proud work with groupmate Cassandra and Kar Wei, we have go through a really hard time in develop a full php function website in 7 week time. Keep trying is the only way to fix all the problem we meet since we are new in develop php coding. 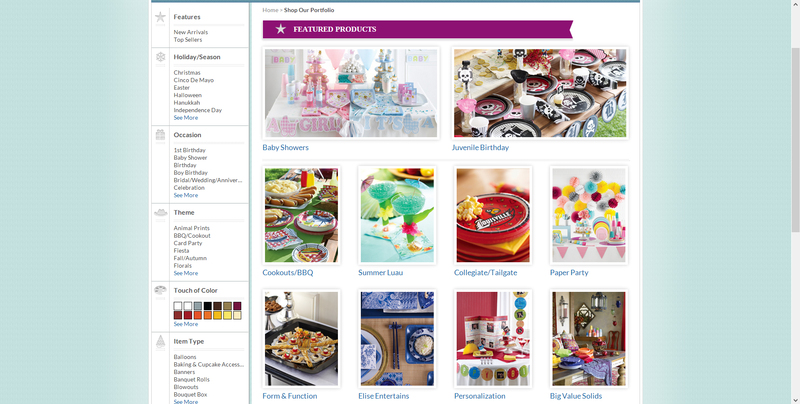 Finally and luckily, we still success to develop a party planner website with full function expect the paypal. I enjoy the 7 week while we doing this project together, discuss together, and anything we share each other. I found “TEAMWORK” in this project because we always cover up another member weakness. 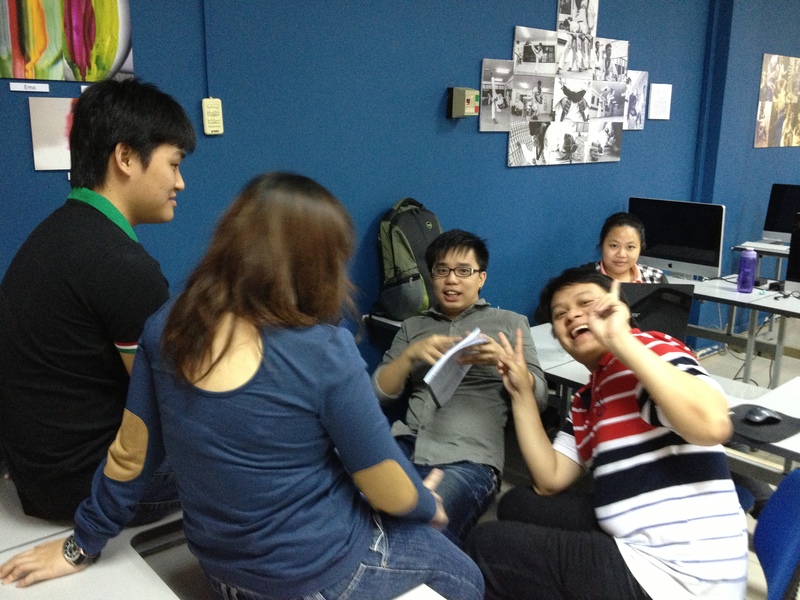 We always advice each other what should do to make sure the project go well. 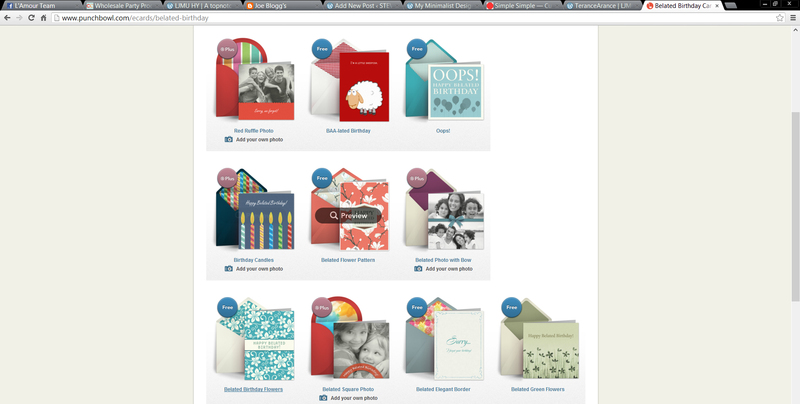 Before we try to do an party planner website, we was thinking about wedding website. But because we still student and the website is too complicated due we have to discuss many thing with client to create our website, we have change the idea little bit and become a party planner website. This party planner website is combined with 3 main function which are pre-order, purchase, and invitation, I get this idea when we found something interesting and it inspirited me a lot. 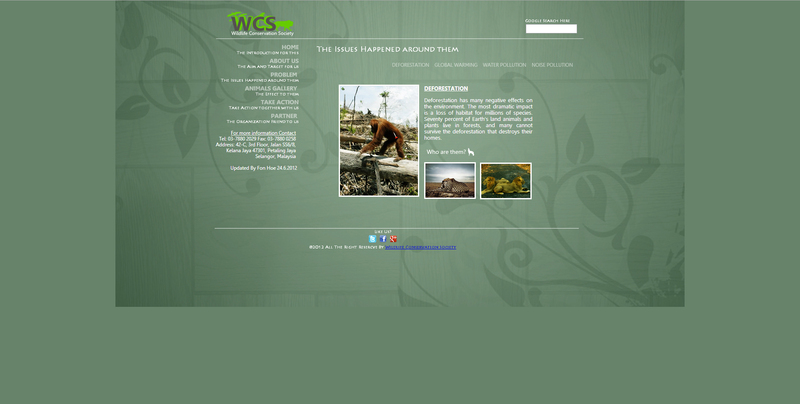 The part I interest in both of the website is their content, I think they are creative and innovative. How to explain it? Because they have apply creative design and convert it into online which I never think before due to my country most of us are using blank party item and pos invitation. With their design, it bring more meaningful and memories to consumer. Our idea is refer from few party website and try to create a more easy, faster, and better party planner website rather than just use each of the function in difference website. 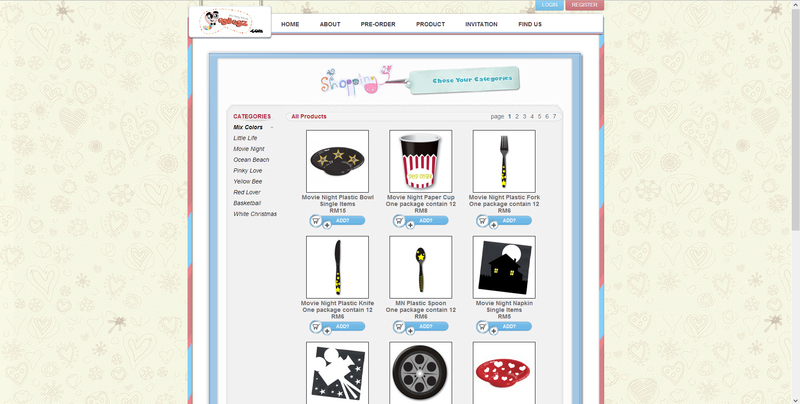 Besides that, we also use color as our focus point to create or design all the party item for online consumer. In additonal, we also allow our online consumer to use our website to invite their friend and see their responding through our website. 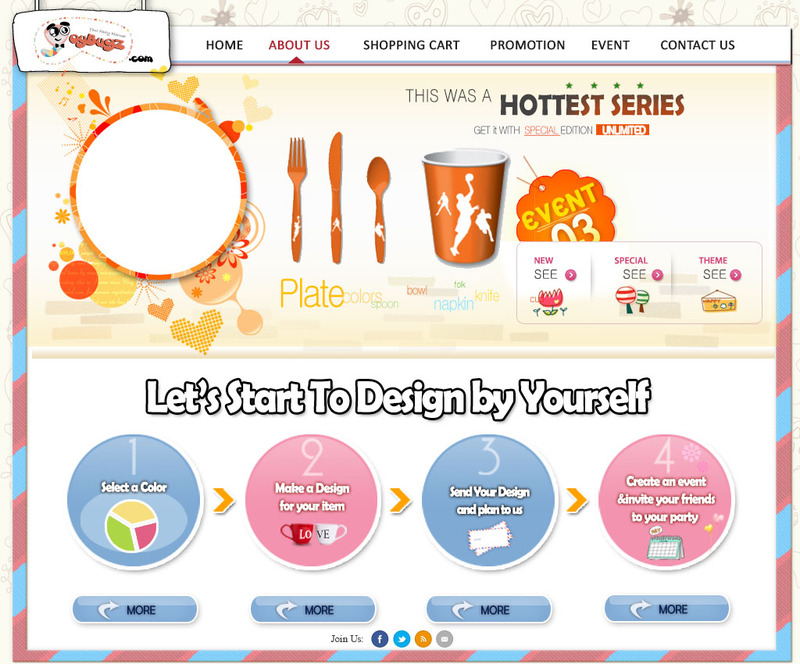 This website is created by Adobe Dreamweaver, Photoshop, and Illustrator. 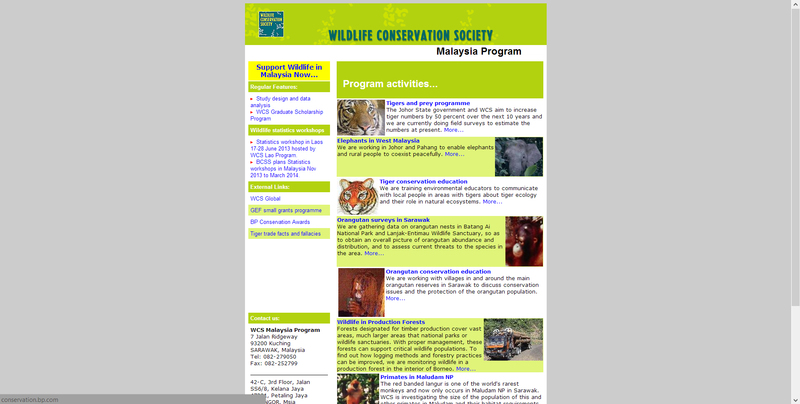 Besides that, we also use Appserv (Mysql and Php) to create the server base for this website. Perhaps in the future, I can continue to learn more about website design, more software, and scripting to create a more better website. Not only that, I also hope to create an mobile application for my website so that I can have both experience. Now is the chance to let me start to research more about mobile application, understand how it works together with website and challenge it. I wish to improve myself in website design, gain more experience about mobile application to discover any idea can work together in this both media. I have try to do some minimalist style design in my diploma and advance diploma project before. The content may not satisfaction yet, but I am proud with my interactive and design part. This is my diploma final year project which help a interior design company to build a website with group mate ( Wai Kit, Bin Seng, and Yin Sim) We try to apply an interactive part with minimalist style to get in touch with user. We just apply some previous works as my image and apply fade in and fade out to do a mouse over effect. 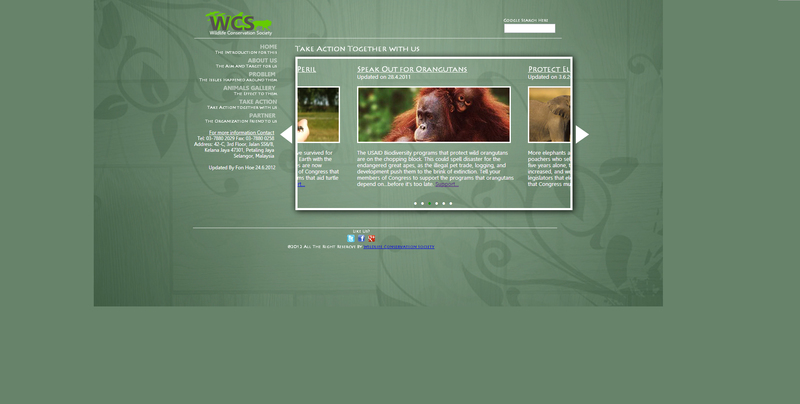 This is another college project which are redesign base on a animal protection website ( WCS malaysia ). Base on my own opinion and research, I found that the original website is having too many content and less image which I believe will lost our user interest once their enter the website, so I try to clean up the website content and apply more image inside website to make it more interesting instead of just visiting those words only. And here is my rough report for this project – ProjectReport. 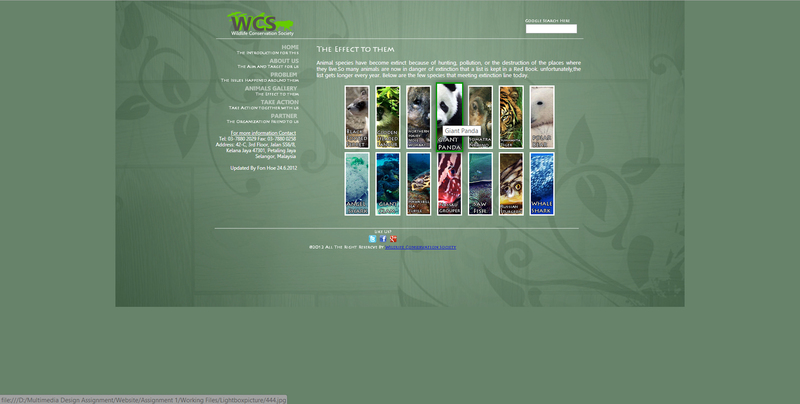 For those previous website I created, I have use Adobe Dreamweaver and Photoshop to create the website and graphic. In future, I hope I can learn more about another type of website design and where I can place this kind of design instead of website only.